Enter any cycle challenge and receive a free cycle jersey worth £25! Don’t miss out on our FREE online training tools > PCA T-ZONE here! This fantastic challenge will see you pedalling through beautiful English countryside, across the channel, through northern France to beautiful Bruges and into Holland. You will pass canals, historical landmarks and rural villages before making your way into every cyclist’s dream destination – Amsterdam! 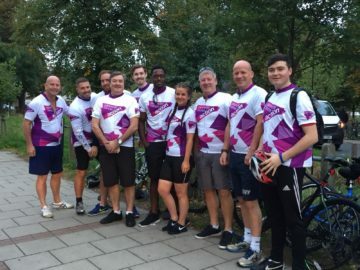 Celebrating the legacy for cycling created by the London 2012 Olympic and Paralympic Games, Prudential Ride London-Surrey 100 starts in Queen Elizabeth Olympic Park, then follows a 100-mile route on closed roads through the capital and into Surrey’s stunning countryside. 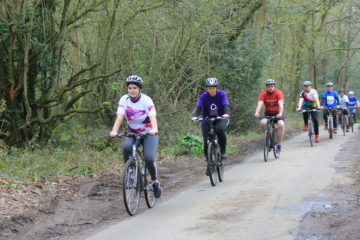 Pancreatic Cancer Action are the charity partners in the Pedal 4 Cancer event! Join our team today! This challenge is open to anyone 14 and over. If you’re new to cycling, fancy a challenge or just want to get fit come and be a part of it. Get your friends, family or colleagues together and take part in a day to remember! Join #TeamPCA today and do something amazing! 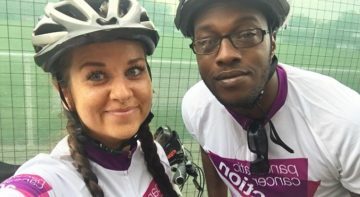 Leave the city behind and join over 4,000 cyclists for this amazing challenge through the picturesque British Countryside. Your 54 mile journey will take you right to the sea front in Brighton. Join us from 5-14 February 2020 for this hugely popular challenge. 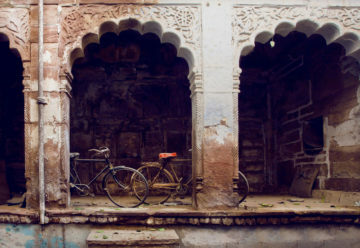 Get the full flavour of India, cycling from the spicy city of Mumbai, through juicy mango and coconut farms to the sunny, salt-washed beaches of Goa. 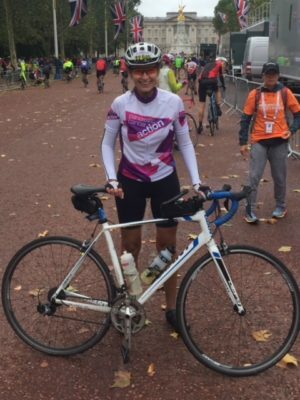 This ridiculously beautiful challenge entails five days of cycling through seaside towns, past unusual and colourful temples, rice paddies, mango orchards and lush farms, all the while meeting incredible people and raising money for Pancreatic Cancer Action. Cycle from the Caribbean Sea to the Pacific coast of Costa Rica on this gorgeous, tropical challenge. You’ll have more than a few life-changing experiences on this adventure, pedalling through the bright and beautiful rainforests, exotic fruit farms and vibrant towns and villages that make up this amazing Central American country. 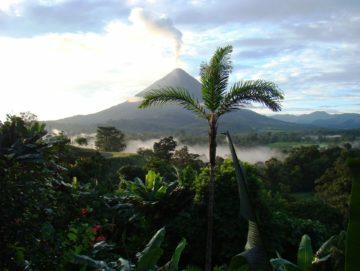 What’s more, we cycle past not one but two fabulous volcanoes with stunning views of their lakes. 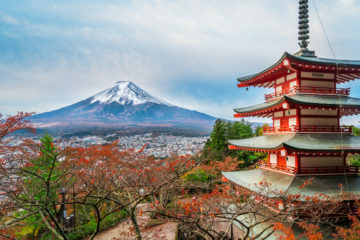 Spring into action and pedal past the volcanoes, hot springs and crater lakes of the Izo Peninsula, from the amazing city of Tokyo to the stunning Sadamu Bay. Find your inner champion and join us in Japan on the year of the Olympics for this beautiful challenge. Starting in the outskirts of Tokyo, we‘ll cycle an approx. 366km route south towards the coast, taking in view after mesmerising view of the lush and mountainous peninsula. We’ll stop by Lake Yamanaka in the foothills of Mount Fuji, soothe our legs in the hot springs of Shuzenji, Kumomi and Shimoda and finish our challenge at the historic Odawara Castle.